The Baby Dance is a dancing program with babies holding　with parents’ arms, for better communication with them and for happiness. 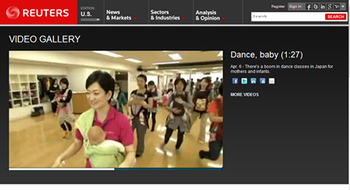 Copyright © 2015 Japan Baby Dance Association. All right reserved.